The Daily Dose: Tom Brady Is Epic On And Off The Field 0 out of 5 based on 0 ratings. 0 user reviews. It’s been a quiet weekend so far – not much news in Super Bowl commercial land. Meanwhile, we’re still pumped from Intel’s EPIC announcement last week. Betting is closed! One way or another, you’re going to see Tom Brady at the Super Bowl this season – and to our joy, from many angles. The Patriots’ QB has joined forces with world-renowned tech brand Intel, for their first Super Bowl commercial since 2010. 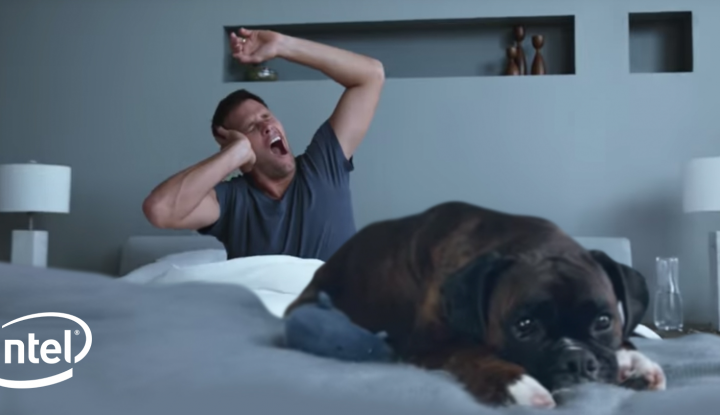 Promoting 360 replay technology that will be featured in the Big Game, Intel has managed to make the most mundane early morning rituals, look epic on Brady – waking up, brushing his teeth and eating a pancake. Remember When Brett Favre Starred in a Wix Commercial? 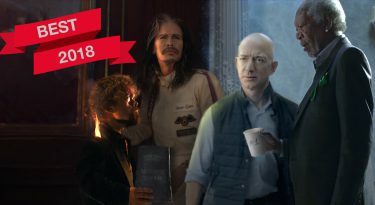 The last time a brand showed us really what it’s like to be a football player was when website builders, Wix, launched their 2015 Super Bowl commercial starring NFL greats Brett Favre, Terrell Owens, Emmitt Smith, Larry Allen and Franco Harris. The 30-second ad gave us a look into the personal lives of the players post-football career. The Big Q being: What should they do with their retirement? 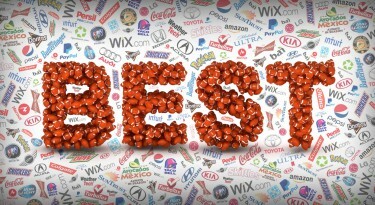 Want to know what other brands to watch out for in Super Bowl LI? 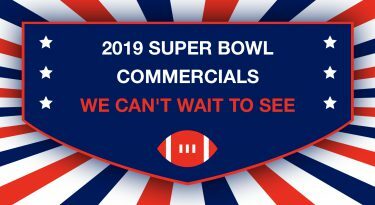 Find out everything you need to know about the Super Bowl 2017 Commercials and advertisers!